Would-be criminals come in all shapes and sizes. Let our highly skilled team of security professionals assess any potential threats that you or your business may be facing. 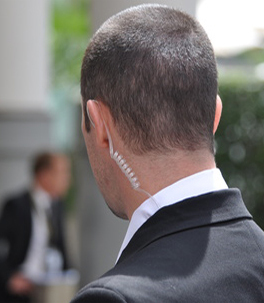 Whether you need a comprehensive security program or coverage for a single event or situation, MJ Norton will deliver.